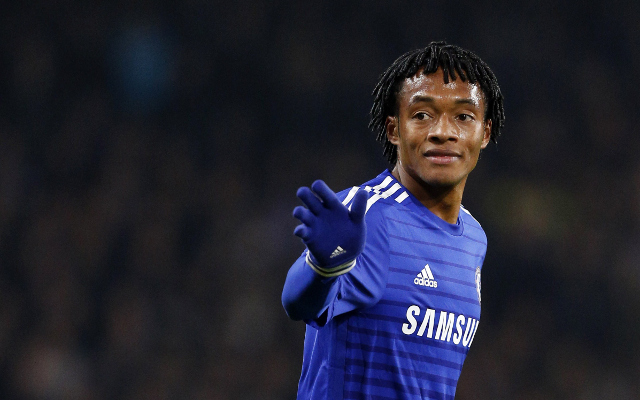 Chelsea star Juan Cuadrado has been linked by the Metro to a departure from Stamford Bridge after struggling to make an impact since arriving in the Premier League. 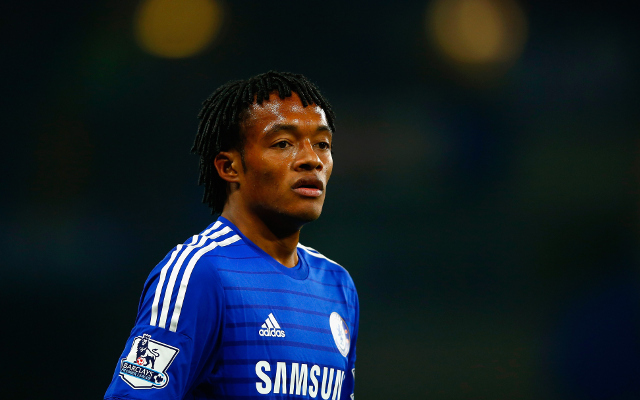 The Colombian isn’t the only Blues ace finding it difficult to thrive with the London side. While manager Jose Mourinho has created a brilliant starting XI, his lack of rotation has left many out of favour and struggling for form without regular football. Signed just over five months ago, the winger has played just 12 times in the Premier League since. Eight of those appearances have also been from the bench, with Willian and Eden Hazard usually favoured out wide. Could a quick departure be on the cards?